This set currently consists of 77 cards. 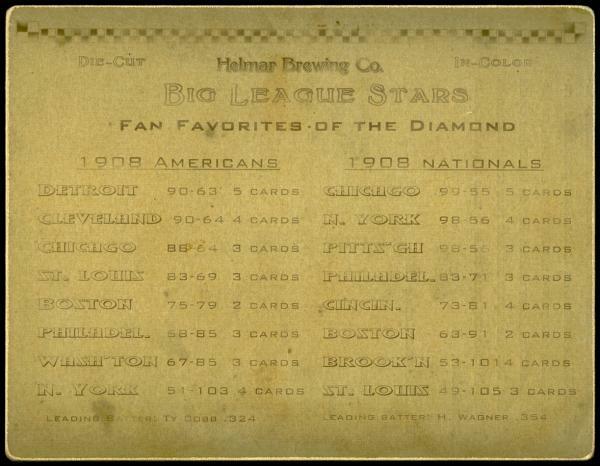 55 of these cards feature big league teams, while the remainder consists of seldom-seen minor league cities such as Rochester, New York; Portland, Oregon; Oakland, California; and Jersey City, New Jersey. Each card has multiple layers, and oval, die-cut holes for the player portraits. Each 4.5" x 6" card is sturdy and durable. 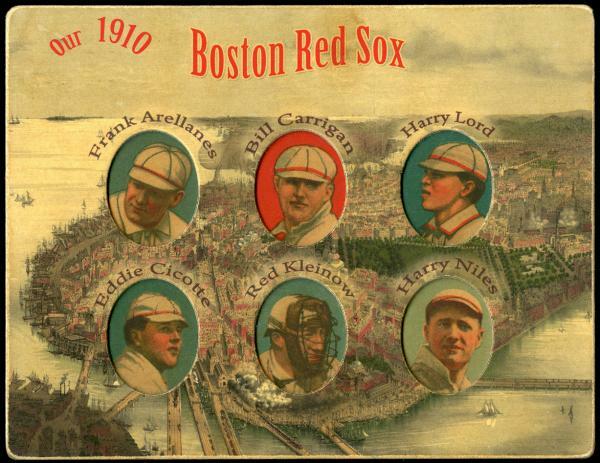 They’ll take you back a century.